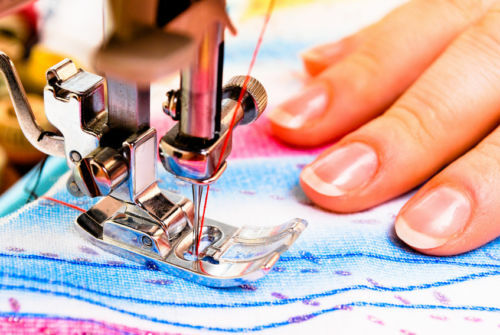 Sewing Classes Geelong – Term 2 BOOK NOW! We are currently taking bookings for Term 2, 2017 which commences from Tuesday 18th April and I have just a few spots left up for grabs! Today I’m really pleased to share a fabulous sewing project made by David, one of my sewing students. After completing my Zero To Sewing Beginner Course, David joined my weekly classes where he completed several unique shirts for himself and is now making “Made to Measure” shirts for his clients. 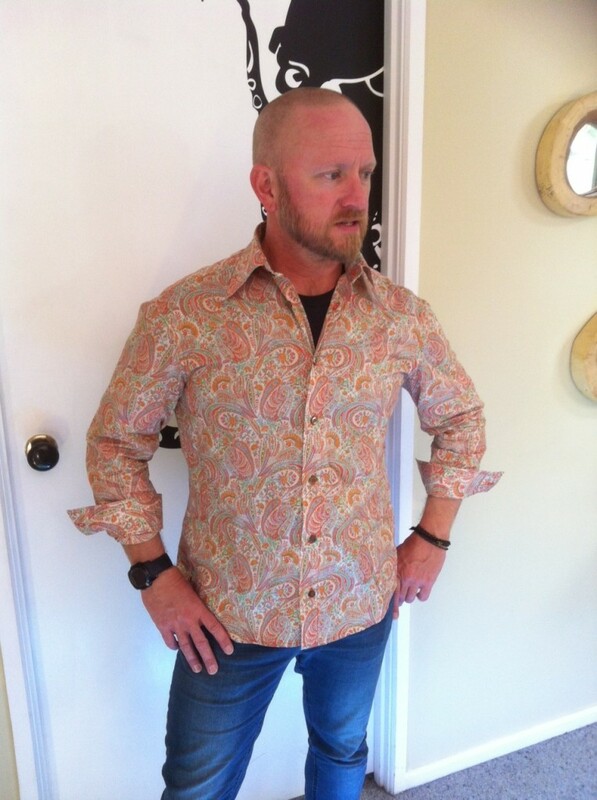 David made his latest shirt using a combination of two Vogue Patterns – V8889 & V8759. - Adjusted the chest measurement to suit broad shoulders and a slim waist. - The collar was changed to give it a 70′s style. - All the seams were top stitched creating flat felt seams. 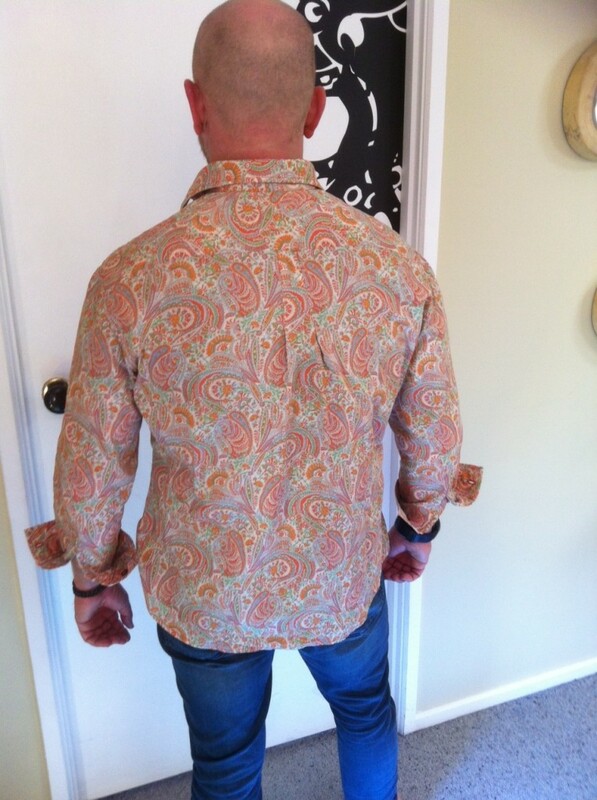 - David used a deep coral coloured thread for all the top stitching, buttons and button holes. - A beautiful paisley Liberty fabric! David and his client were very happy with the final outcome. Well done David what a fabulous 70′s style shirt! David took on the challenge of marrying two shirt patterns together, which with time and care, he was very successful in doing. 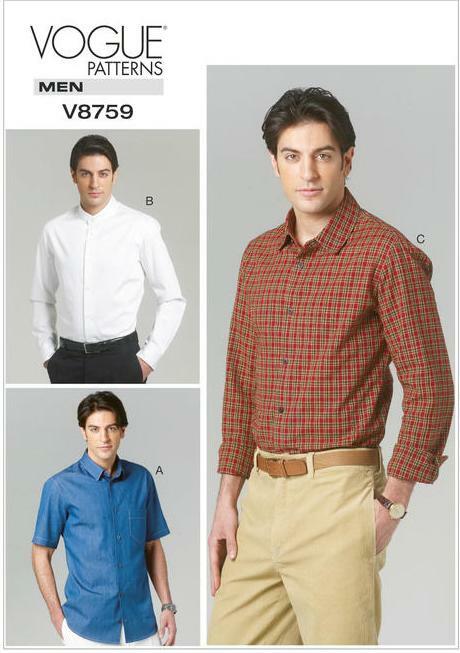 The two Vogue Patterns V8889 & V8759 chosen are excellent men’s shirt patterns with clear instructions to follow. I recommend either of them when sewing your next men’s shirt. Have you made one of these Vogue shirts too? If so, let me know! If you would like to book into one of my sewing classes and learn how to sew shirts too, please click on the link below to view the available classes. 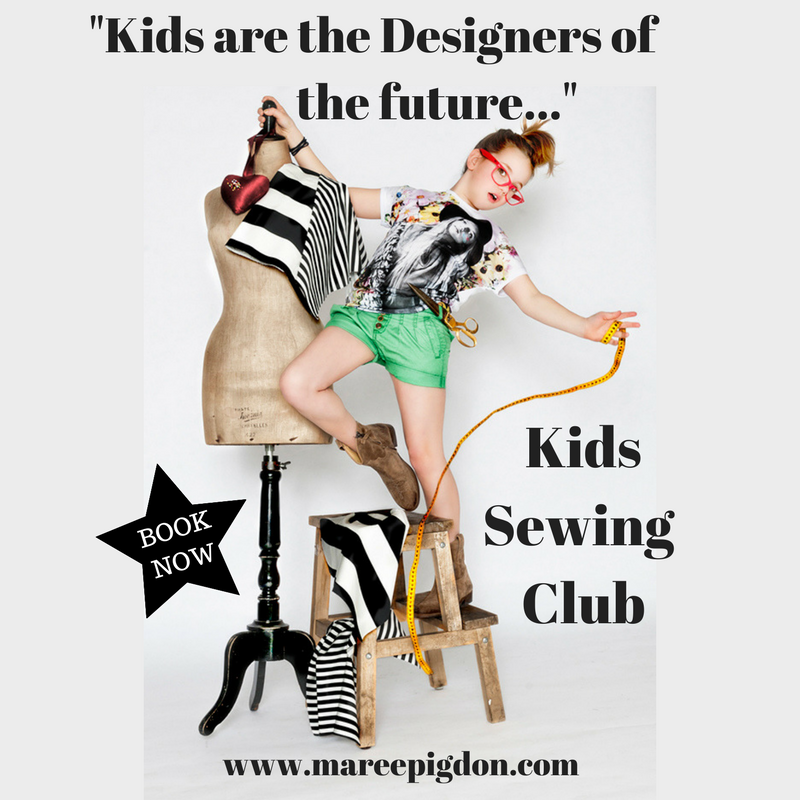 We’re taking bookings now for our Kids Sewing Club Term 2, 2017! Commencing from Monday 1st May for 8 weeks.